Thanks to the collaboration of HETS member institutions, we invite you to experience our new service: Student Passport. A special space has been dedicated on the hets.org website, that showcases a profile summary of HETS member institutions per states. The main objective of this section, is to provide useful information and guidance to students interested in finding a new academic destiny among our member institutions. The Student Passport page will help and support these students in the completion of this process. The design of the section on our website was developed taking into consideration the recommendations and needs of the admissions directors and staff of HETS member institutions, as part of a face to face event and several conference calls discussions. 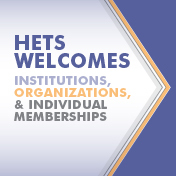 To access this new section, click on the Student Passport menu at the hets.org homepage. Once in its landing page, you will find the logo and names of our member institutions organized by states in alphabetical order. 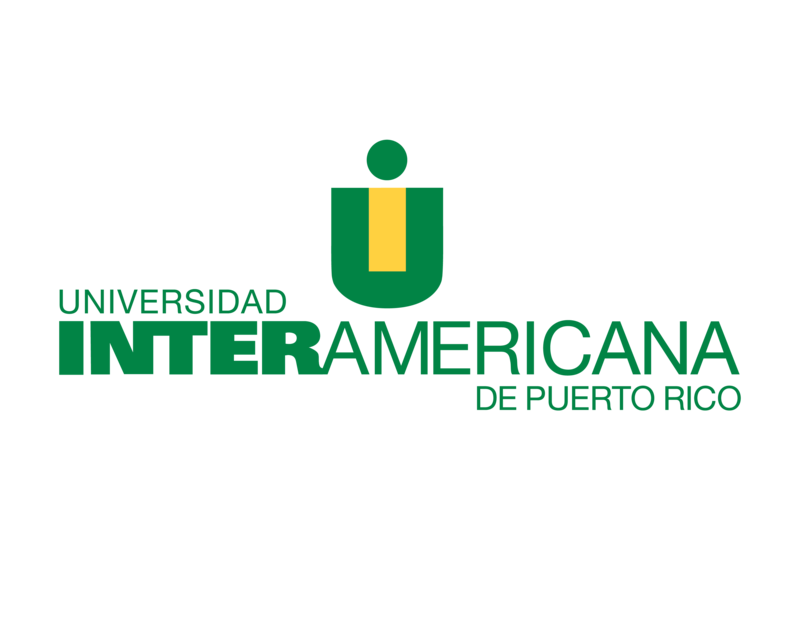 Each logo is linked to its respective profile with relevant information, including their academic offerings, financial aid opportunities, transferring steps, and key contact information to assist them during the process (some of them, fully bilingual). In addition, students will find an online request for more information for students to select the institutions they are interested in. Requests can be received by the HETS office and, in those cases, will be referring them to the correspondent institutions. This new service will be promoted by HETS staff, student services consultant, and student ambassadors among their campuses. Also, it can be accessible worldwide through the webpages, and HETS social media accounts like Facebook, Twitter, Linkedin and YouTube. We invite you to access this service and help us promote it to support students during their transferring process. Finally, this new initiative is part of the strategic plan framework corresponding to years 2017-2020 focused on core areas of access, retention and successful completion, and online learning / technology integration. For more information about this and other HETS services, please visit www.hets.org, contact us via email info@hets.org or just call (787) 250-1912 exts. 2372/ 2373. Full house and several activities during the HETS winter Board meeting held in Puerto Rico. 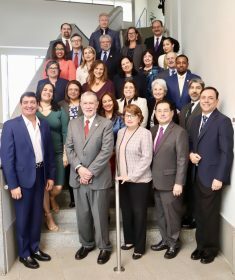 The HETS winter Board of Directors meeting and several concurrent activities, were held with full house on February 7 and 8, 2019 in Puerto Rico, hosted by the Ana G. Méndez University, Gurabo Campus. This Board meeting started academic year 2018-2019, an intense year for the organization and its members, as it embarked on the implementation of recently Strategic Plan approved and presenting the first semester of its second year results on this meeting. The strategic plan framework corresponding to years 2017-2020 is an extension of the previous one, and its focused on core areas of access, retention and successful completion, and online learning / technology integration. Among the news shared with the Board were highlighted the major activities to support the organizational programmatic goals such as: tailored workshop offerings either online and new ones face to face; additional tools and services added to the HETS Virtual Plaza and HETS Website. 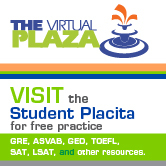 Also, the results of our main initiatives and events were presented like HETS online Journal, HETS Virtual Best Practices Showcase and Student Leadership Showcases in PR, and the Student Ambassadors program to promote with their peers the tools and resources free of charge available for them at the Student Placita of the HETS Virtual Plaza. One of the activities held during the afternoon of the first day of HETS Board meeting, was the Opening Session of the Virtual Best Practices Showcase. The Virtual Best Practices Showcase open with a panel presentation focused on the conference main tracks. HETS members were invited to participate of the live transmission of the Opening Session, held on February 7, 2019. 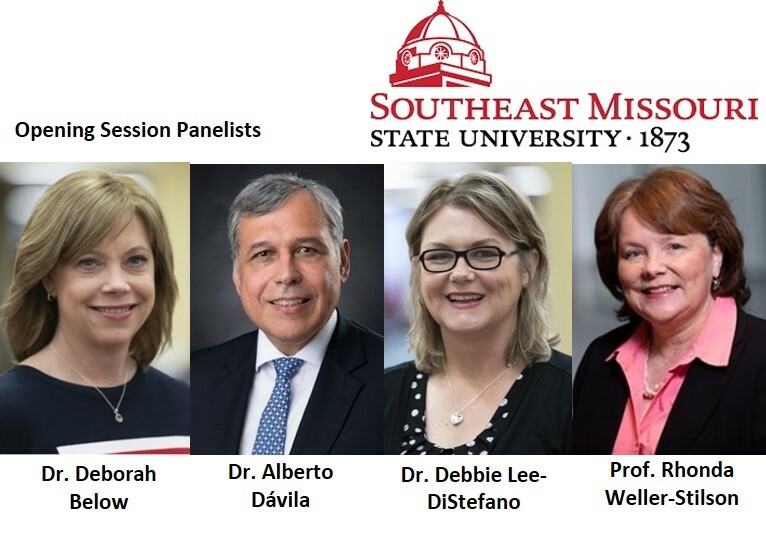 The panel presentation topic was about: Leveraging Partnerships to Support Student Access, Learning, and Success, and all speakers were from Southeast Missouri State University including: Dr. Deborah Below, Vice President for Enrollment Management and Student Success; Dr. Alberto Dávila, Dean of Harrison College of Business and Computing; and Professor of Economics; Dr. Debbie Lee- Distefano, Professor of Spanish in the Department of Communication Studies and Modern Languages; and Ms. Rhonda Weller-Stilson, Dean of the Holland College of Arts and Media. Another activity concurrent with the first day of the Board meeting, was the student ambassadors meeting with attendees from PR, USA and International. 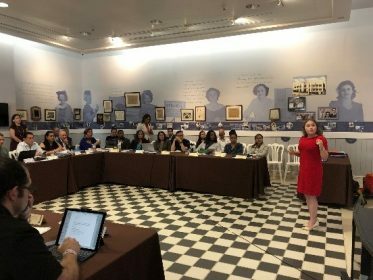 The student’s ambassadors participated of a two day meeting full of activities, including a workshop at Colegio Universitario de San Juan, a special lunch at EDP University, and a tour at Old San Juan which included a stop for refreshments at Carlos Albizu University. A total of 16 ambassadors from Puerto Rico, six from USA, and one from Colombia participated of the meeting. During the second day of the Board meeting, student ambassadors were invited to present to the Board, the efforts made at their campuses. Four Ambassadors from Puerto Rico, presented their activities, and a video with photos of the activities held by the rest of the Puerto Rico ambassadors were shared. Students invited from USA and Colombia, actively participated on the discussion held regarding these efforts, and shared their experience during the first day of their meeting. Board members also welcomed representatives from new members such as Universidad Cooperativa de Colombia. During the second day of meeting the Board held a corporate session with current HETS partners like Blackboard and Interstaff, Inc, and also welcomed its newest partner, Instructure, Inc.
Board Members closed the meeting with the HETS 25th Anniversary celebration. 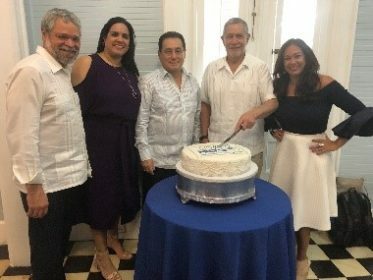 As part of this important event; Chancellor David Méndez welcomed the participants and special guests to the Chancellor’s house to have this celebration, and read a very special message sent by the former President of AGMU, and Founding Member of HETS, Dr. José F. Méndez. HETS Executive Director presented special recognitions to several board members, who received a commemorative plaque to acknowledged their different roles at the organization such as: Board Official, Host Institution, and Events Host. Other collaborators were recognized with other awards including: Expert Resource Member Award, HETS Online Journal Chief Editor and Online Journal Reviewer Award. After the recognitions, Board Members and, special guests’ attendees enjoyed a toast sponsored by Mr. Randy Richards, President of Inter Staff Inc., one of HETS Corporate Partners. During the luncheon, the invitees enjoyed a musical participation of the Tuna Taíno from students from AGMU, Gurabo Campus. To close the ceremony, the 25 Anniversary cake was cut by members of the HETS Executive Committee and its Executive Director. 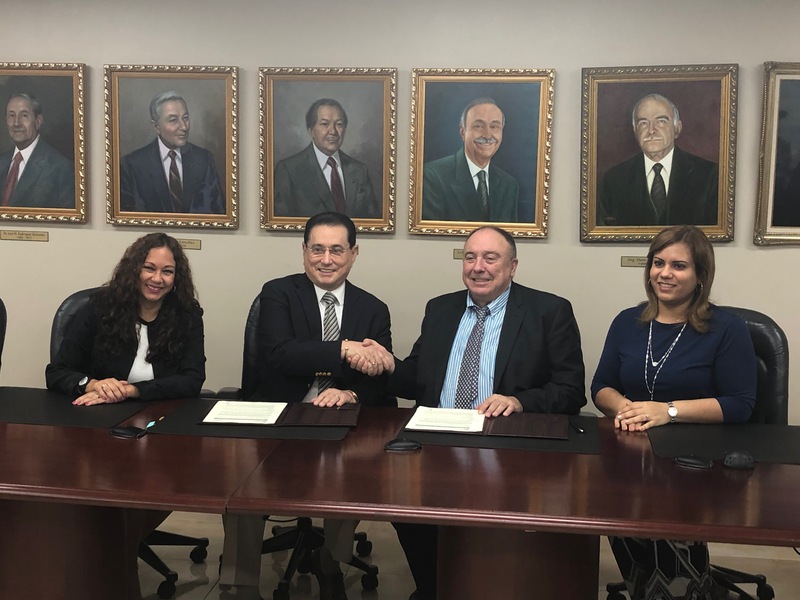 HETS would like to extend its special thanks to President José Méndez Méndez, Chancellor David Méndez, Sara Vega, Ivette Guzmán, and all their staff at Ana G. Méndez University, Gurabo Campus for hosting these events at their facilities. 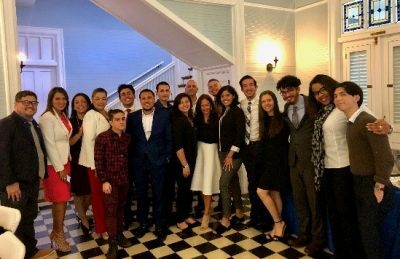 Also, HETS would like to thank Chancellor Pahedra Gelpi, and her staff from Colegio Universitario de San Juan; Dean of students, Carmen Rivera from Carlos Albizu University and her staff; and Eng. Gladys Nieves, President of EDP University and her staff, for their support on the logistics coordination, including workshop facilities, technical equipment, live transmissions, refreshments, lunch, and ground transportation. 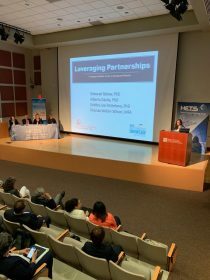 For more information about HETS services, please visit www.hets.org, contact us via email info@hets.org or just call us at (787) 250-1912 exts. 2372/ 2373.